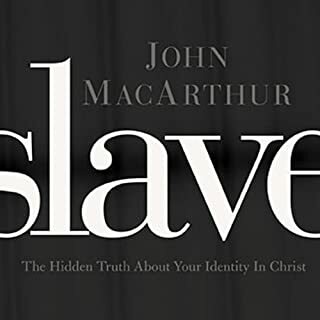 In The Book on Leadership, best-selling author, pastor, and teacher John MacArthur sets the record straight. Leadership does not come from a job title. It isn�t a matter of personality or charisma. And it isn�t the same thing as iron-fisted authority. True leadership � the kind that refuses to bend to a shifting, fickle world � comes from a much deeper source. 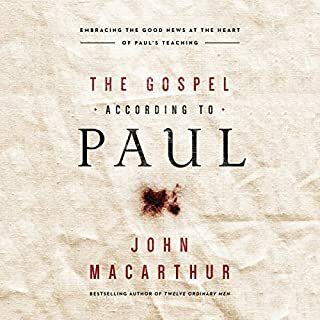 Based on the writings of one of the most effective spiritual leaders of all time � the apostle Paul � MacArthur presents the "26 Characteristics of a True Leader." Whether you are a business leader, civic leader, church leader, parent, teacher, or student, the life of Paul will empower you to unleash your own capacity for leadership. Many Christians look to corporations or political figures as models for leadership in the church. Most of us who are Christians have been in churches that choose deacons, elders and even pastors based on personal charisma, polish, or congregational politics. 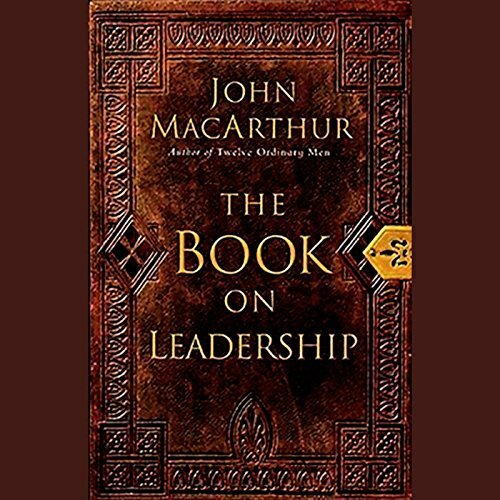 MacArthur cuts through all of the worldly influence to paint a picture of leadership based on the Scripture alone. It is biblical based, to the point, easy to understand. Highly recommended. Great advice from one of the best theologians to do it. I don't think I agree 100% with any scholar but he is spot on here. This makes the audible version useless as a study companion to the printed textbook. While the information is good, this incompatibility is misleading and therefore, extremely disappointing. This purchase was a COMPLETE WASTE of time and money. Solid, Biblical, Convicting, and Edifying. 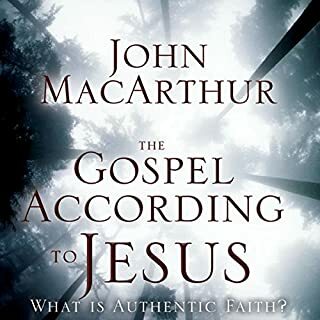 Much of what I learned about the doctrine of grace, as well as leadership, I learned from John MacArthur in the earlier years of my ministry. Listening to this audiobook in his own voice was like listening to one of his sermons. No-nonsense Biblical truth and teaching examples of Biblical leadership. A must read for those who desire to lead like true servant of Jesus. This is a book that every potential Christian leader should read/listen to. It helps to know the job requirements!. 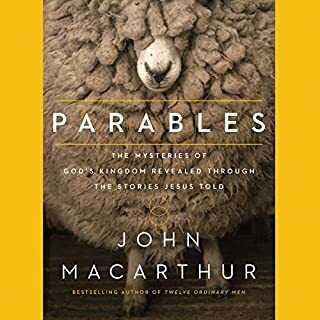 John MacArthur does a great job narrating this book. 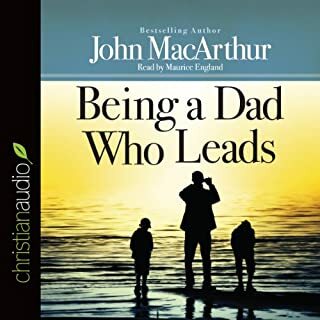 Would you consider the audio edition of The Book on Leadership to be better than the print version? A must read for anyone interested in what the Bible has to say on Leadership. A "most have" book in your library. I felt so refreshed and refocused by listening to this audio book. I love the way John explained every detail of the story of this book. Maybe it’s because this was only my second purchase from Audible, but I didn’t know this book was abridged. 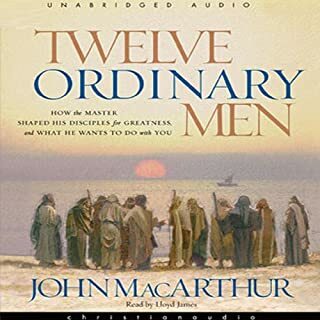 I love listening to Dr. MacArthur, and I enjoy his writing style, but not having the whole book feels like I’m missing out on so much.